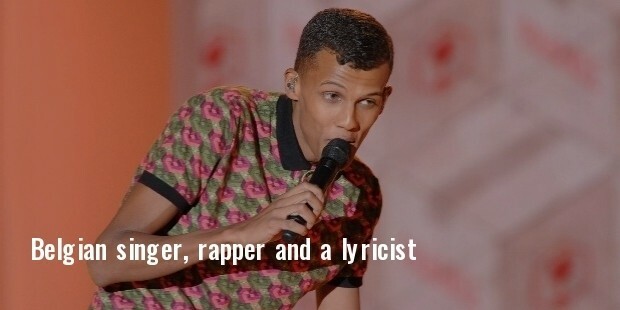 Belgian singer, rapper and a lyricist, Stromae hit the limelight with his song Alors on Danse in 2009! The song topped the charts in several European countries. He is an established artist in hip-hop and electronic music. Racine Carree, his second album released in 2013, was also a commercial success. 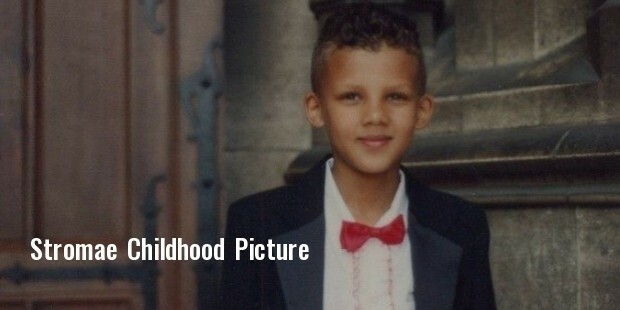 Stromae first appeared on stage with the name Opsmaestro, but later changed to Stromae. 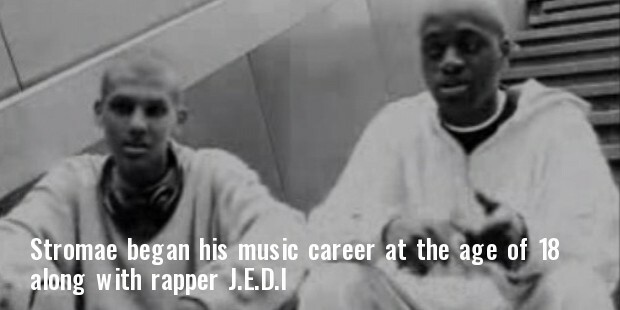 Stromae began his music career at the age of 18 along with rapper “J.E.D.I” He founded the rap group called ‘Suspicion’, but “J.E.D.I” abandoned the group, after the duo produced the first music video Faut que t’arrete. In fact, his first album was released, when he was still studying in the film school of Brussels, in 2007. He then decided to concentrate only on his music career. The following year Stromae signed a four-year record deal with "Because Music" and "Kilomaître". Vertigo Mercury, impressed with his raw talent, signed him for a license deal worldwide. His first single song “Papaoutai” from his second album in Racine Carree, released in 2013, topped the charts in several European countries. Success knocked on his door again, when Stromae was invited by New Zealand singer Lorde to work on the composition of Hunger Games: Mockingjay – Part 1, the following year. His music video Carmen released in 2015, exposes the evil influences of social media. Stromae has launched a clothing line called Mosaert. His collection includes geometric patterns in bright colors that are a mix of the British style and African aesthetic. His second collection titled Capsule No. 2 consists of square root designs in different color. 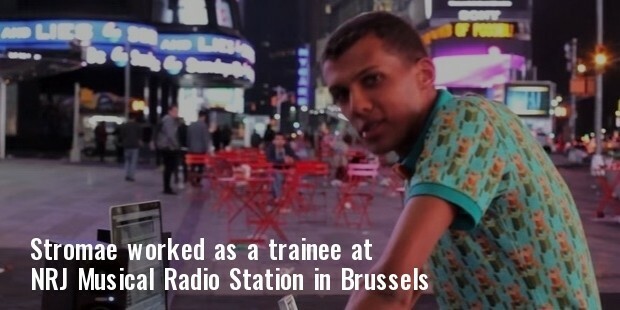 Stromae worked as a trainee at NRJ Musical Radio Station in Brussels prior to becoming successful. Stromae’s first album Alors on Danse was well-received by celebrities, such as, Anna Wintour, Nicolas Sarkozy and Jean-Claude Van Damme. His popularity and charisma may be gauged from the fact that his first collection got sold out in three days of its release. Stromae has appeared on Late Night with Seth Meyers in 2013. His song, Ta fete was made the official song of the Belgian National Football Team in the 2014 World Cup. Stromae was among the few to be short-listed for the Coachella Valley Music and Arts Festival. Stromae started dating Tatiana Silva in 2011. The couple parted ways after a year. 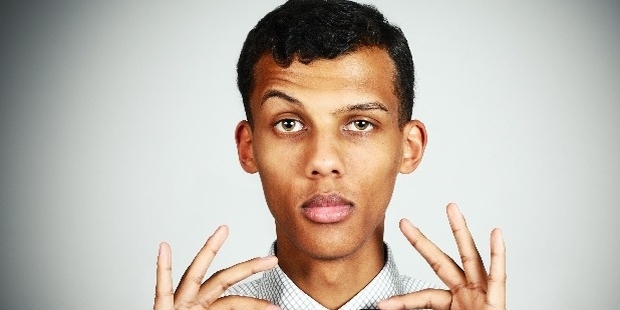 Stromae is reported to be presently single. Stromae was nominated for the Best Dutch and Belgian Act at MTV Europe Music Awards in 2010.